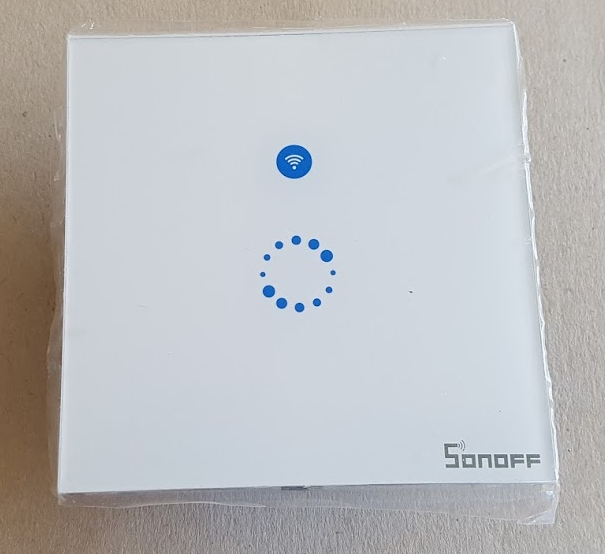 I have had the Sonoff touch laying around for some time now, and in this post I will give a quick review and install a new DingSwitch version. (Available for down at the bottom of this post). The new DingSwitch version 1.1 is now translated to English and has a few bugfixes. 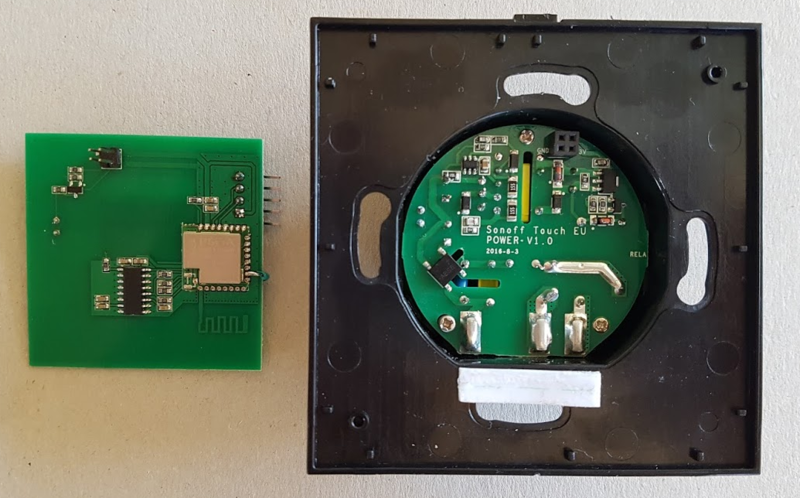 The biggest difference from the other sonoff devices I have been looking at, is that this one is based on esp8285 where the other are esp8266. 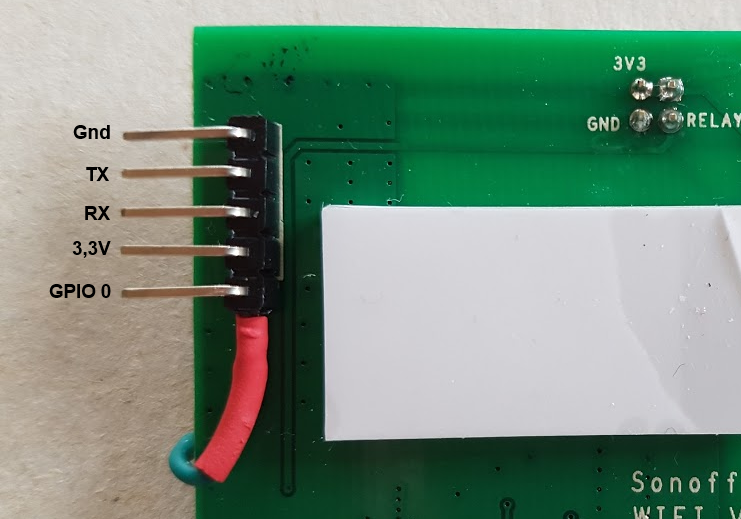 The only difference I can see is that 8285 has build in 1MB flash, and for some reason I do not know, you have to compile specifically for esp8285. 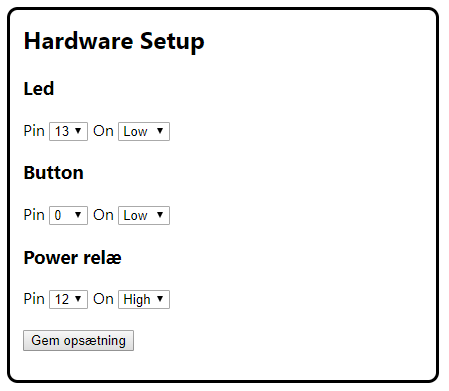 As with esp8266 you need to have access to GPIO 0 to put the device into flash mode. I made the modification you can see above. Select the firmware bin file and click update. 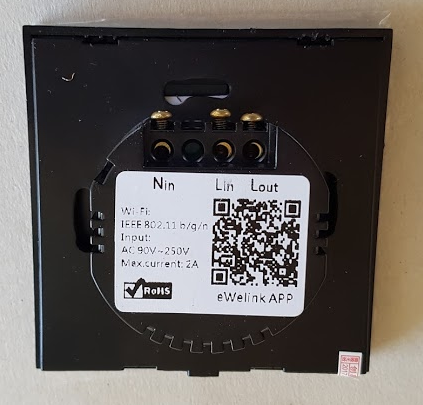 If you do not have a sonoff device but would like to try DingSwitch you can do it on a regular esp8266.